Escape Edinburgh with the kids! 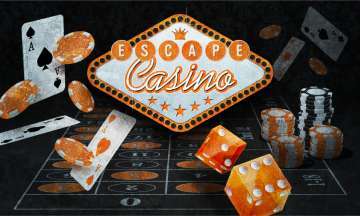 CASINO: Do you and your team have what it takes to break the codes, find the clues, solve the puzzles and escape the room with all the chips before your 60 minutes runs out? 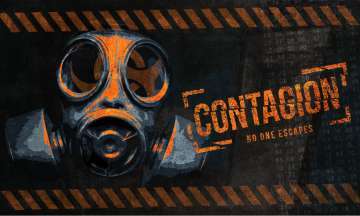 CONTAGION: Do you and your team have what it takes to break the codes, find the clues, solve the puzzles and escape the room with the antidote before your 60 minutes runs out? AREA 51: Do you and your team have what it takes to break the codes, find the clues, solve the puzzles and escape the room with the secret of Area 51 before your 60 minutes runs out?